Books, books, books. Ever since I was a young girl books have been a huge part of my life. I didn’t have many friends when I was young, so the characters in books became my friends and took me on all kinds of adventures. That’s also one of my goals as an aspiring author, to be able to create characters that children of all ages can relate to. Reading became an even bigger part of my life when I was thirteen years old and home schooled. Today when I talk with some of my old elementary school teachers they even tell me that my mother made the right decision to home school me. 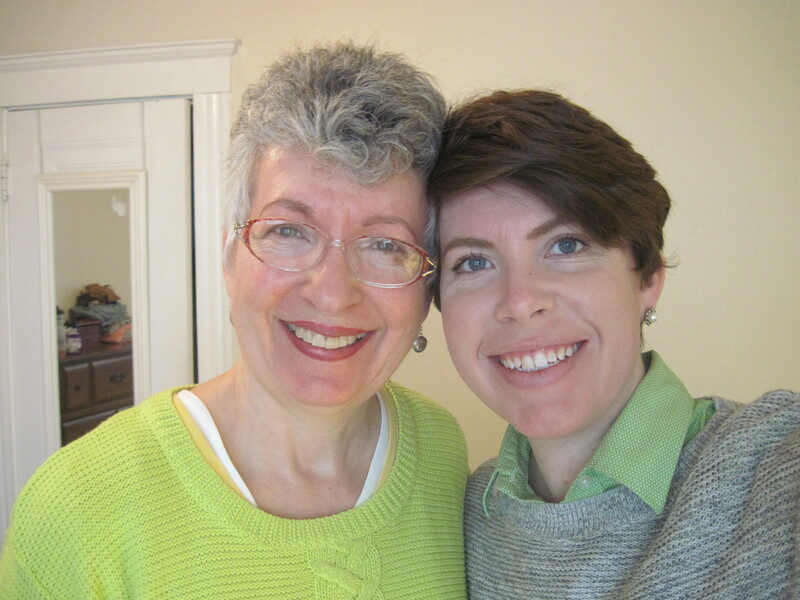 My greatest of teachers have always been my mother, my grandparents, my church and, of course, books. I could go on and on about my home school journey and how I found my niche of being a writer, but today I would like to talk about the books that helped me grow over the years when I was being home schooled. The Bible: As a Catholic I grew up with the teachings of the Bible, but as I grew older I started to study it on a whole different level of understanding. When I was first home schooled I had gone through many different stages in my life. I remember when my grandfather, a talented artist and devoted Catholic, told me to read the Book of Job and began to explain the meaning behind the powerful teaching. From then on I started to study the Bible, got involved with my Ukrainian Catholic church and became who I am today. I’m also a huge fan of the epic 10-hour television series ‘The Bible’ and ‘A.D. The Bible Continues’ produced by Roma Downey (Touched By an Angel) and Mark Burnett (The Voice, Survivor, Shark Tank, Celebrity Apprentice). Books by Eiko Kadono: Where can I begin? 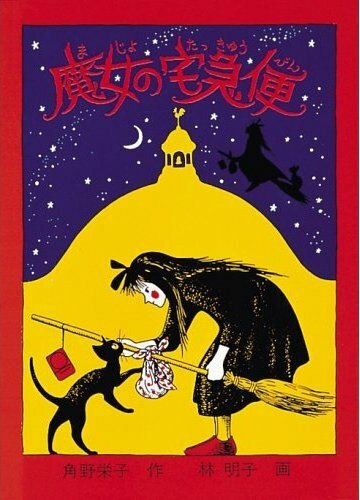 Eiko Kadono author of ‘Kiki’s Delivery Service’ is the greatest influence on my writing. My mentor Dr. Manna knows this book has helped me form a plot for my latest manuscript. Reading Miss Kadono’s novel and, of course watching Studio Ghibli’s film, really lit a flame to my writing. She is my true inspiration and I hope to meet her some day in the future. 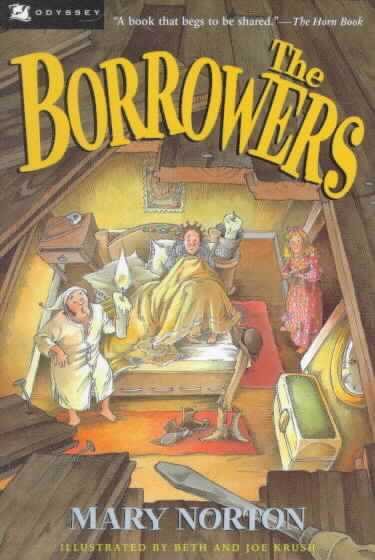 ‘The Borrowers’, also known as ‘The Secret World of Arriety’ by Studio Ghibli fans became an all time favorite book of mine as I was growing up. I’m a fan of simple, but at the same time beautifully descriptive works, so reading Mary Norton’s book was indeed a pleasure. This book took me on all kinds of adventures and made me get outside! I recommend this book to any parent or teacher who has kids who love the outdoors. My goodness, here’s another Studio Ghibli film many people are familiar with. Like Eiko Kadono, Diana Wynne Jones is my inspiration. 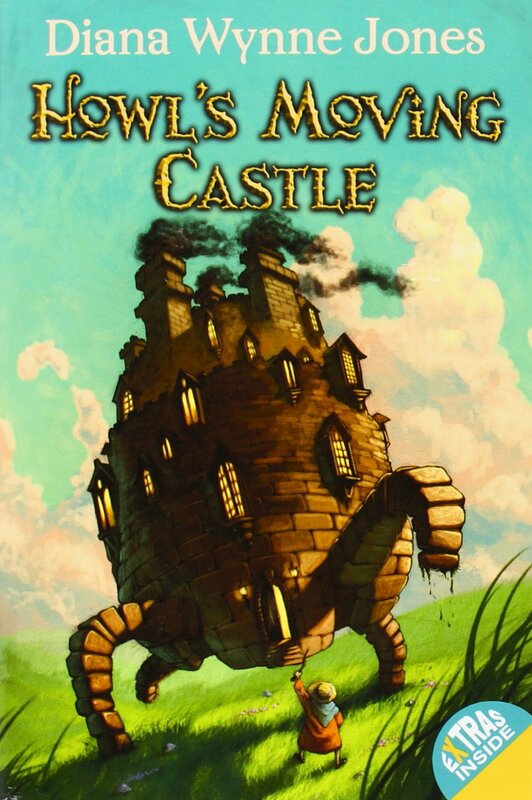 If you read ‘Howl’s Moving Castle’ you’ll understand why simplicity is golden. 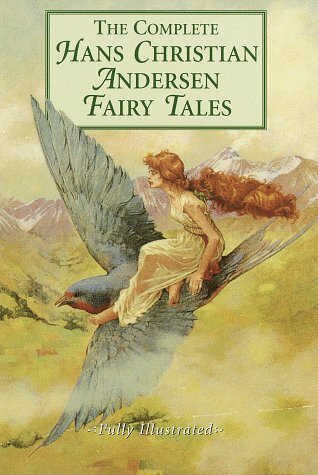 It has a mix of adventure and fantasy and was a great teacher to me when I started writing. I’m surprised that not many people are familiar with Margaret Sidney’s series ‘Five Little Peppers’. This series taught me about family, hardships and how to lend a helping hand. My mother bought me the entire series for my birthday last year and I started jumping up and down like I was a kid on Christmas morning. Lord of the Flies: From the first time I was given William Golding’s ‘Lord of the Flies’ to read, I was fascinated by the central theme of disputing the human instincts toward civilization and the will of power, and how young boys could represent such savagery and stifle to a primitive state, something so influential and debatable. If you follow me on Twitter, Facebook or WordPress you’ll realize how most of my short stories relate to survival of the fittest and being abandoned in the wilderness. All three stories were based on a writing prompt I was given in a workshop to define the true nature of the Japanese proverb “weak meat, strong eat”, in other words “survival of the fittest”. Madeline Series (Ludwig Bemelmans): Madeline has been a part of my life since I was three years old. She became my best friend and my idol. 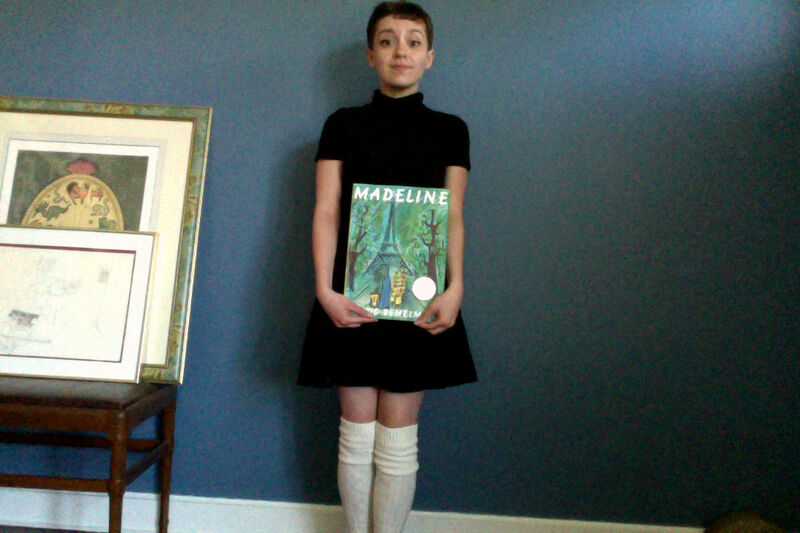 I remember when I was six years old and said I had a crush on Pepito, Madeline’s next-door neighbor. He was a rude, spunky boy who picked on the girls, but as the story progressed he became friendly after the girls saved him from a pack of dogs. Ludwig Bemelmans will always be on my top author list and was the author who inspired me to write short stories. All of Ernest Hemingway’s books: When I was getting mentored from NYU’s Professor John Doorley he recommended that I read Ernest Hemingway books. He even compared my dialogue to Ernest Hemingway techniques! Of course his statement made me feel honored, so ever since then I started studying all of Hemingway books. A favorite of mine would have to be ‘The Old Man and the Sea’. Charles Dickens’ books: ‘A Christmas Carol’ and ‘The Old Curiosity Shop’ will forever be my favorite Dickens books. The writing style, the dialogue, the description, everything about his work is beyond perfection. Reading ‘A Christmas Carol’ when I was young and watching ‘The Muppet Christmas Carol’ was always a joy around the holiday season. Gone with the Wind by Margaret Mitchell: I first watched the three-hour movie version of Gone with the Wind before I read the book. Why? Every day when my grandparents were with us I used to go over their house, help out with the chores, bake some tasty treats, play games, read and watch movies. A favorite movie of mine would have to be ‘Arsenic and Old Lace’ with Cary Grant. I watched that movie and many more Cary Grant films when Hurricane Sandy hit New Jersey. Spending time with my grandparents was one of the joys of being home schooled. Well one day my grandma took out the ‘Gone with the Wind’ box set, made a few snacks and watched the entire film with me. After that I read the book and was just as disappointed with the cliffhanger ending as I was with the film. I’ve always hated cliffhangers when I was young, but after re-reading and re-watching ‘Gone with the Wind’ I’ve come to understand the beauty and magic behind cliffhangers. I’d like to thank Darlene Beck-Jacobson for having me as a guest on her blog. If you haven’t checked out her book ‘Wheels of Change’ now’s the time. If you have a question about home schooling or if you’d like to know more about my writing journey please, by all means, connect with me on Facebook or Twitter and visit KidLit.TV for topics about, kidlit, tech savvy advice and original content. Thank you all for your time. I wanted to do a post about the journey of Rupert’s Parachment, because it is an example of a perfect self-published book. So I asked Eileen Cameron who wrote the book and Doris Ettlinger who illustrated the book, if they wanted to be featured. Eileen said she would be willing to do a book giveaway and share Rupert with one lucky winner. Just leave a comment here and share the news on Twitter or Facebook for additional chances. One of the things that Eileen did right was find a subject that was having an anniversary and would interest schools and children with the celebrating of 800 years of liberties enshrined in Magna Carta. Quick and Cool Collage Art. 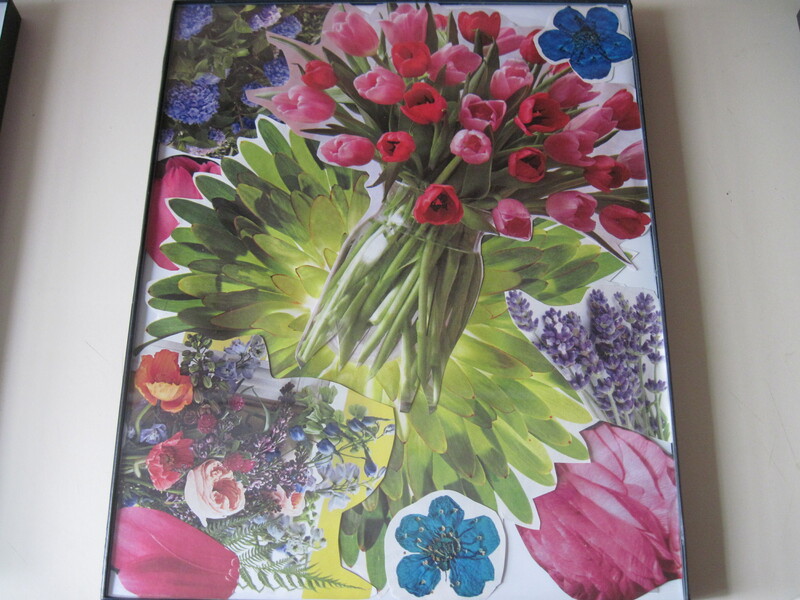 Whether you’re looking for an economical way to redecorate your child’s room, an office space or for a unique gift, why not try the art of collage? There are so many ways to express yourself with just a few magazines, scissors, and some glue. My daughter and I recently created these pieces of art to perk up her new workplace. You and your kids can do the same thing. Just choose a theme, gather some magazines or photos, and start cutting out pictures that appeal to you. 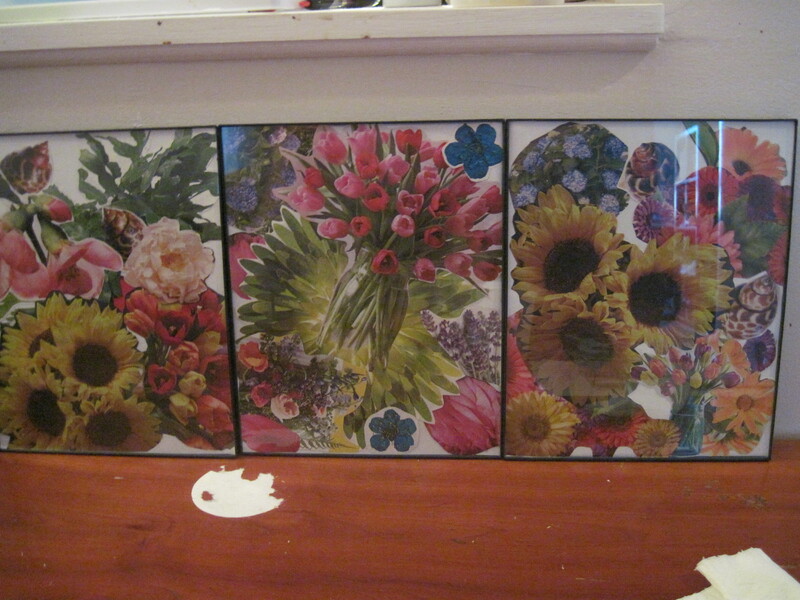 We went with a floral theme and found dozens of great pictures in the magazines Amanda had lying around her apartment. Once we had a collection, we began to assemble them onto a clean sheet of paper the size of the frame we wanted to cover. 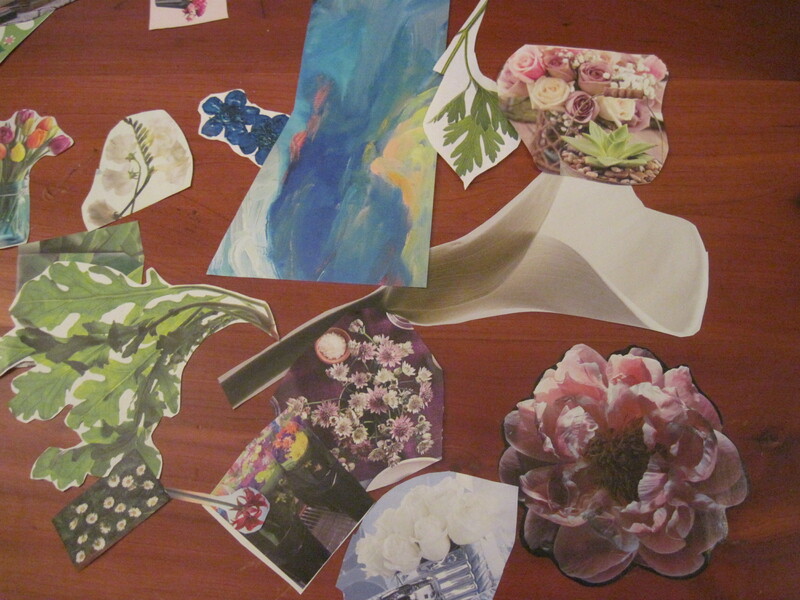 When we had a pleasing arrangement, we began to attach the pictures to the paper. We used double sided tape. You can also use a glue stick. I would avoid white bottled glue since it can cause the pictures to wrinkle, which would ruin the effect. There is no end to the possible themes you can come up with. These will make great end of the year gifts for teachers as well. Experiment with bits of fabric, feathers, sequins, yarn, ribbon, and found objects to make the collage more three-dimensional. There is no wrong way to collage. Want more ideas for creating your own teacher gifts? Visit: http://www.redtedart.com/2014/05/11/gift-ideas-teachers/ Happy Collaging! Handling Social/Emotional Issues…One PB at a Time. For today’s post I am delighted to feature 3 children’s book authors who have self-published three delightful and important picture books dealing with some of the social/emotional issues young children encounter as they grow and enter school. 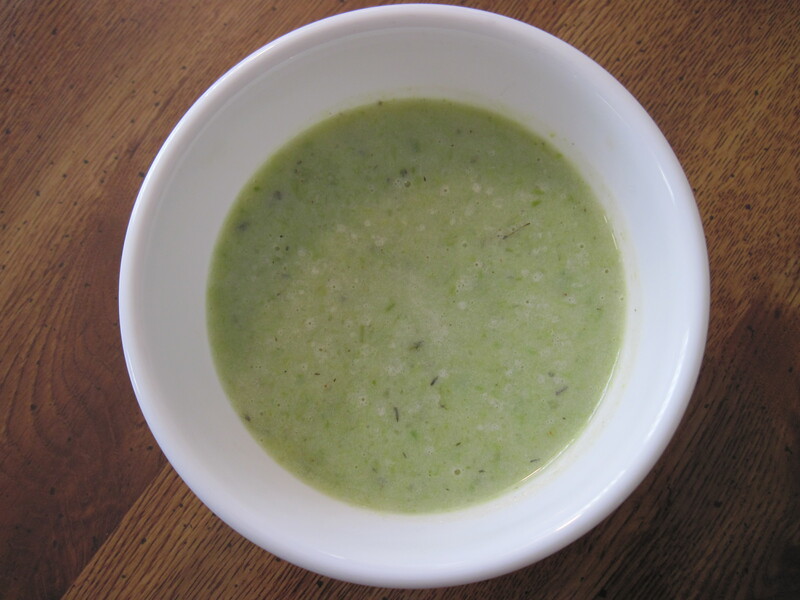 The first comes from author Traci Dunham who penned THE OYSTER’S SECRET. Mr. Oyster may not be able to swim like the other creatures of the sea, nor is he colorful or agile, but he’s got a secret that makes him just as beautiful as any of his friends in the sea! 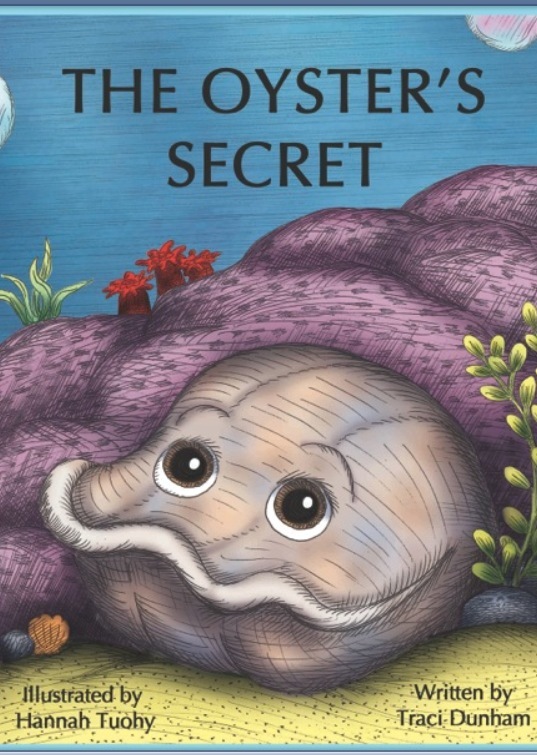 The Oyster’s Secret is a beautifully illustrated children’s book that teaches youngsters the importance of inner beauty. Through Mr. Oyster, young readers learn that what is on the outside is not what counts; true beauty lies within. The Oyster’s Secret can be found on amazon.com where it has been a #1 best seller. 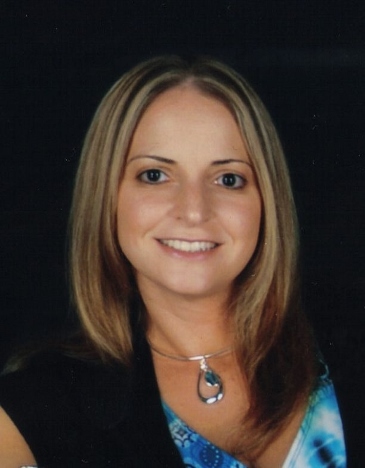 You can also contact Traci Dunham for readings at schools or events at Traci_sandy@yahoo.com. Here’s how to make your own OYSTER CRAFT. Take a paper plate fold in half. Put two Googly eyes on front glue on. Glue a Pom Pom ball inside for pearl. Color it as you like. On the inside, write your talents, skills, and what makes you special. NEXT UP: Author Michele Seigfried has penned That Witch Ripped up My Flowers, a story about a little princess just wants to plant her flowers. But, a mean witch rips them all up! What is the princess going to do? Find out in this fun story! Michele Lynn Seigfried is the author of humorous, cozy mystery novels and a children’s picture book author/illustrator. This Jersey girl holds a B.A. in communication from the College of New Jersey with a minor in art. In combining her love of writing with art, Michele began writing and illustrating children’s picture books in 2013. She has won several awards for her novels. Lucy is your typical 11 year old girl. She has to go to school, finish her homework, and brush her teeth at night. Well, there is one little thing that is different. She can teleport herself to any place on earth within a matter of seconds. Lucy does this often. She hasn’t made many friends – in fact she has no friends to speak of. All that is about to change when she meets “Squirrel,” a lovable character who becomes Lucy’s best friend. With the help of Squirrel, Lucy overcomes her annoyance of other people. Lucy and Squirrel help each other out, one overcomes the fear of interacting with people the other learns how to fly. I wrote this book for students and kids who have a hard time coming out of their shells. The book is about finding the inner strength to overcome a fear. A fear of heights, the dark, talking in public, eating new foods, this list could go on and on. My goal was to make a book that kids could refer back to and say “if the squirrel can do it, so can I”. I wanted a character that was funny, so I wrote the story to make the reader laugh, to have hope and eventually cheer! 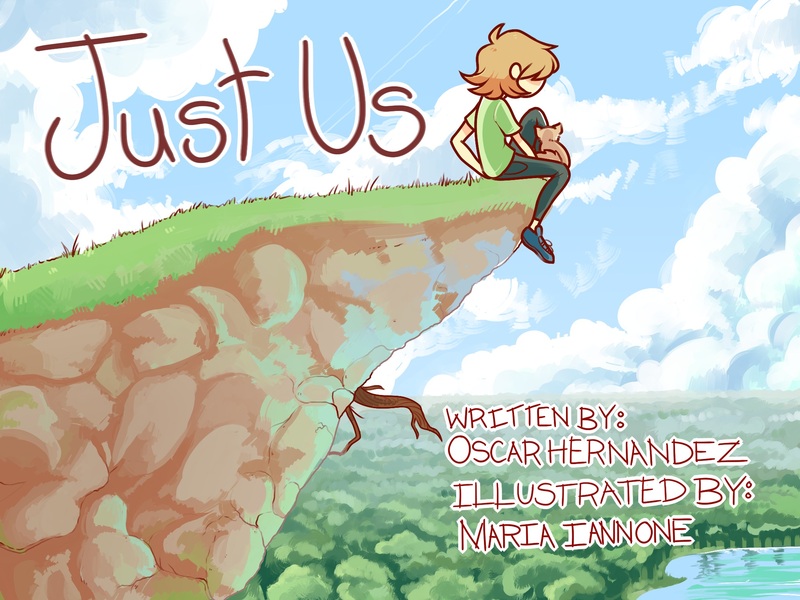 The book features the illustrations of Maria Iannone, a 9th Grader—yes, ninth grade! In 2011, Maria entered the annual Doodle 4 Google contest along with 130,000 other children in kindergarten to 12th grade. She won for both her state and her age group, placing her in the top 5 winners. 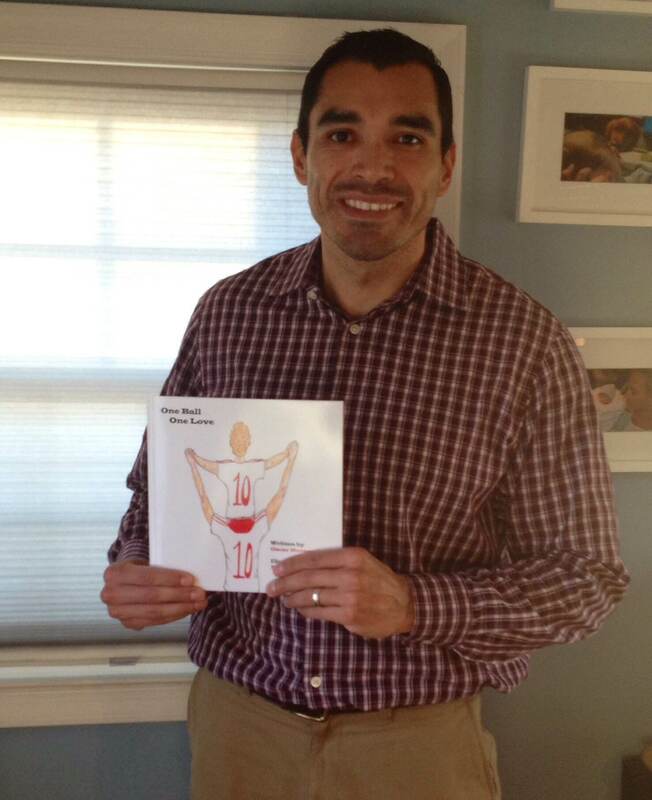 Oscar Hernandez is an elementary school teacher, from New Jersey. Oscar co-founded a children’s interactive read along app named Lil’ Readers in 2013. With five eBooks now published, One Ball One Love was his paperback debut. Never one to skip an interesting opportunity, he has tried his hand at building backyard benches from up-cycled pallets, playing the drums, and digital photography. Oscar still holds his high schools record for goals scored on the soccer field. Thought you might enjoy getting to know Robin Newman and read the interview I had with her. Robin’s debut picture book hit the book shelves on Tuesday. Plus, she is offering anyone who leaves a comment here the chance to win a copy of her book. You get extra chances if you also tweet or share on Facebook and let us know. How long did it take you to write The Case of the Missing Carrot Cake? The book took about seven years of writing, and more important, rewriting. A good gauge is my son. I started writing after he was born. He’s eight-years old now. How and when did you team up with Liza Fleissig at the Liza Royce Agency? This is just another example that proves literacy is so much more than testing and cramming early reading down kids throats. Thanks for this great post. I’d love to get a discussion going this week about the connections between music education and literacy. Please, chime in with comments and links if you have personal experience, professional education, or questions and comments about the links between the two. Do YOU think music education has a positive effect on literacy? My early music education was limited to singing hymns and Sunday school songs at church, shouting out John Jacob Jingleheimer Schmidt with my Girl Scout troop, and occasionally whacking away at a xylophone while Sister Mary Music-Teacher tapped out the beat on a tambourine. I didn’t have instrumental lessons or learn to read music until my 30’s. And yet, I was a voracious reader from a very young age. Clearly, one doesn’t REQUIRE formal music education to develop literacy skills. But let’s take a look at the ways music education is purported to help with literacy.